If you have started the divorce process, then you probably know what to expect when it comes to some aspects. You may know what friends or family have gone through in divorce, or have watched it happen on television – but are you prepared for your own? What should you expect and what shouldn’t you expect? 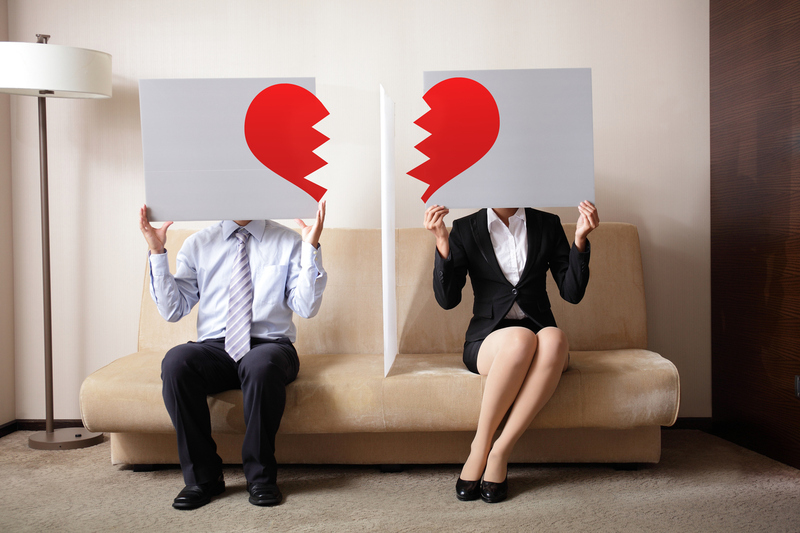 Today we will look at some of the things that divorce can and can’t do, and how it can help you in your personal case. Property Division: When you want to determine what you will get and what your spouse will get in a divorce, property division becomes the center of attention. Many states will look at your financial circumstances and what you have acquired during the marriage and help make a decision that benefits you both in these trying times. Support: The court will be able to help you receive spousal support or child support depending on your circumstances. 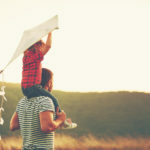 It can be difficult to arrive to a conclusion about these matters because so many elements are considered, such as your finances and the custody arrangements that are ordered. Child Custody and Visitation: The court will try to help you come to the best conclusion for your children and you in custody matters. However, it is not always 100% when deciding on the best interests of the child. The court may see a limited view when making their decision, which is why it is important to bring evidence and documentation to your hearing to help guide them in making a decision that works for you. 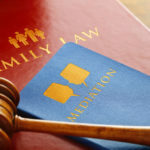 Guaranteed Equal Division: It is impossible to divide everything equally during divorce, so it is up to the courts to make the best decision possible based on what they see. Civil Relations: The court can’t be there for everything. Sometimes there may be slip-ups, such as a parent who comes late to drop off a child for visitation, or a parent who continues to make snide remarks in front of their child. Because of this, you must act as civilly as possible to make sure your order continues on. Maintain Standard of Living: Divorce will not increase your salary and keep you supported for time to come. Because your standard of living will change, the decisions will fall on you. Resolve Emotional Issues: You may be dealing with emotional issues left over from your marriage and the way you were treated, but going to court will not fix this. You can, instead, seek help through therapists and support groups. As you can see, there are many ways that divorce could benefit you, but there are other ways that may come up short. This is why it is up to you and your spouse to work together as much as possible to ensure the divorce goes smoothly. Call us today for more information on how we can help.